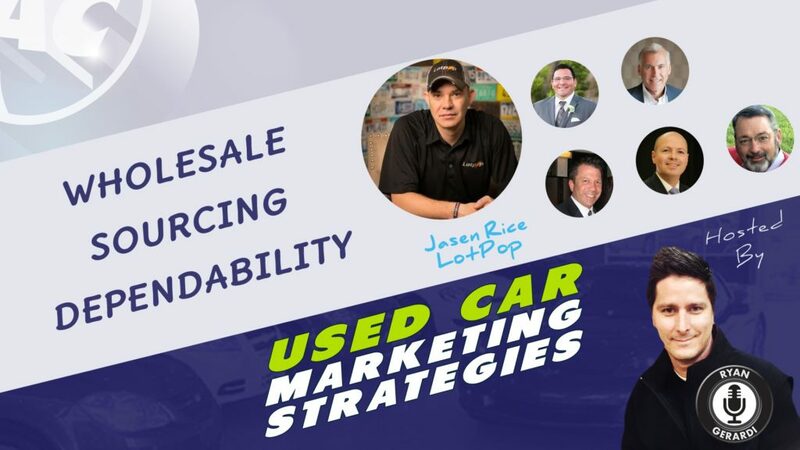 Series of recurring webcasts designed for dealers interested in mastering what it takes to be profitable in the Used Car Business. Follow the links above to set reminders for specific upcoming webcast events. Register with the Series to join us “Backstage” on the Zoom Webinar to participate in the Q&A and Polls. View previously recorded webcasts with this YouTube Playlist. Subscribe to our YouTube Channel and press the BELL icon to be notified when we go live and when new webcast events are scheduled. According to the National Automobile Dealers Association (NADA), used-vehicle gross profits as a percentage of transaction prices has been shrinking, bit by bit, for nearly the past decade. NADA data shows that in 2009, used vehicle gross profits ran 14.3 percent of average vehicle transaction prices, compared to 12.1 percent in 2016. This diminished return may not seem like much, but it’s a significant difference when you consider the average used vehicle transaction price has grown by nearly $4,700 (from $15,210 in 2009 to $19,886 in 2016, a 31 percent increase). The challenge, and opportunity, for dealers rests in how you contend with margin compression. 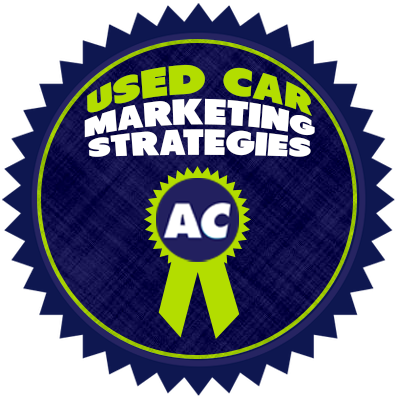 The Used Car Marketing Strategies Mastermind Series is a recurring series of virtual web events that explores people, ideas, and best practices in the Used Car Business through conversation (and occasional presentations) on how to combat margin compression and grow your market share.